Family-owned and operated since 1954. 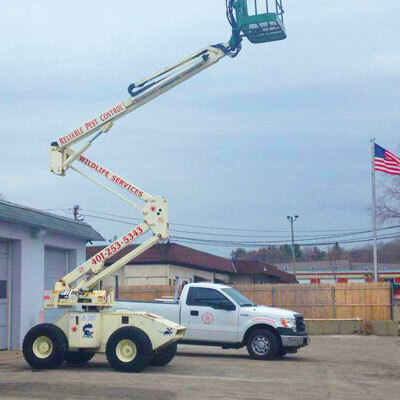 Our technicians are fully licensed and insured in Rhode Island and Massachusetts. 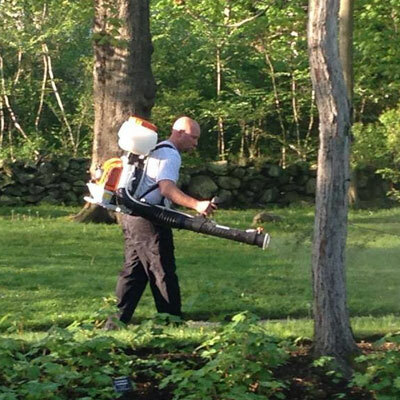 Serving the pest control needs of families and businesses. Crawling insect control: ants, spiders, etc. Rodent control: mice, voles, etc. Wildlife control: squirrels, groundhogs, etc. Weekly, monthly, quarterly pest control for restaurants, general businesses, nursing homes, colleges, etc. 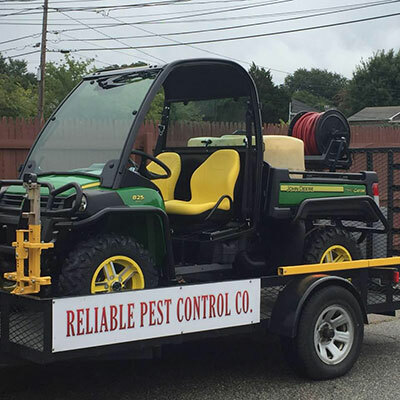 Contact us today to schedule an appointment or for a free quote and start experiencing the professional, reliable and skilled pest control applications that Reliable Pest Control offers.